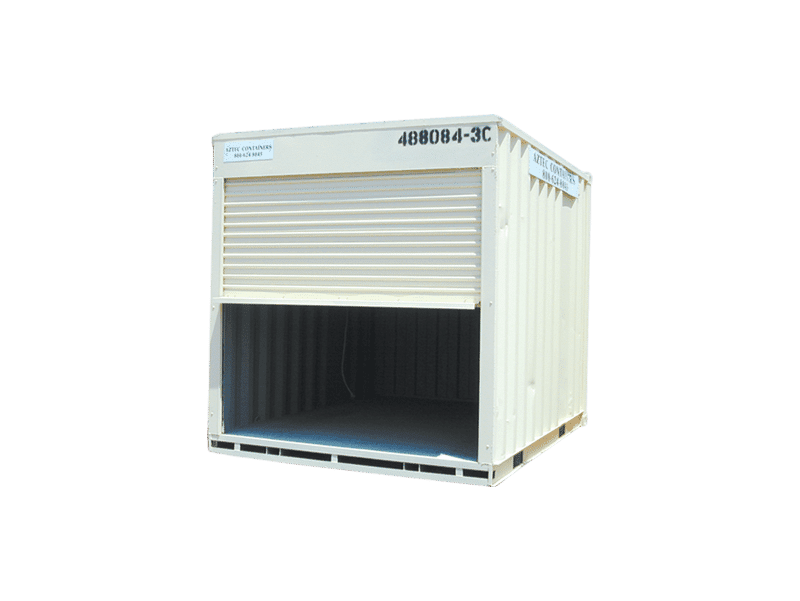 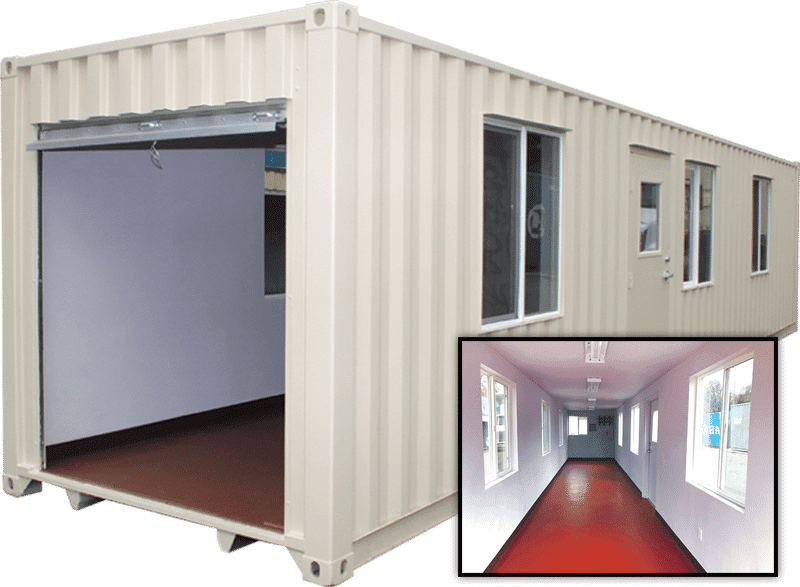 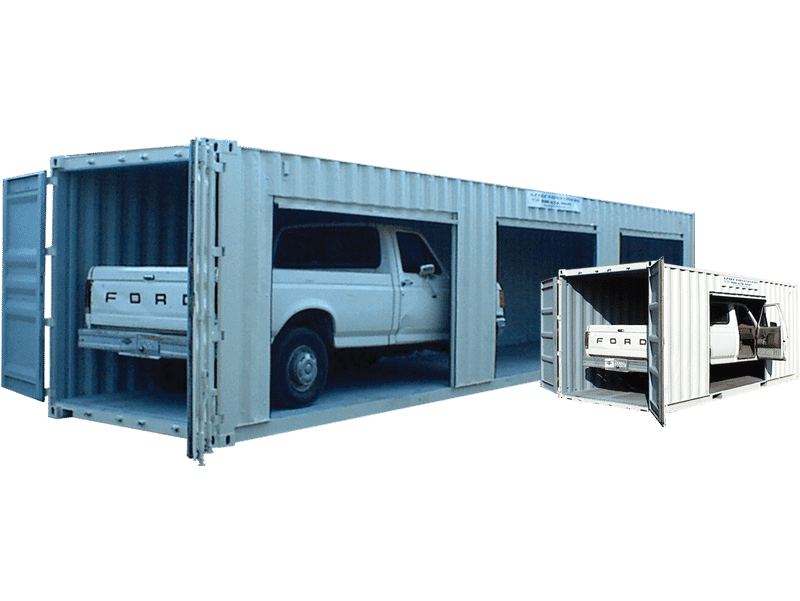 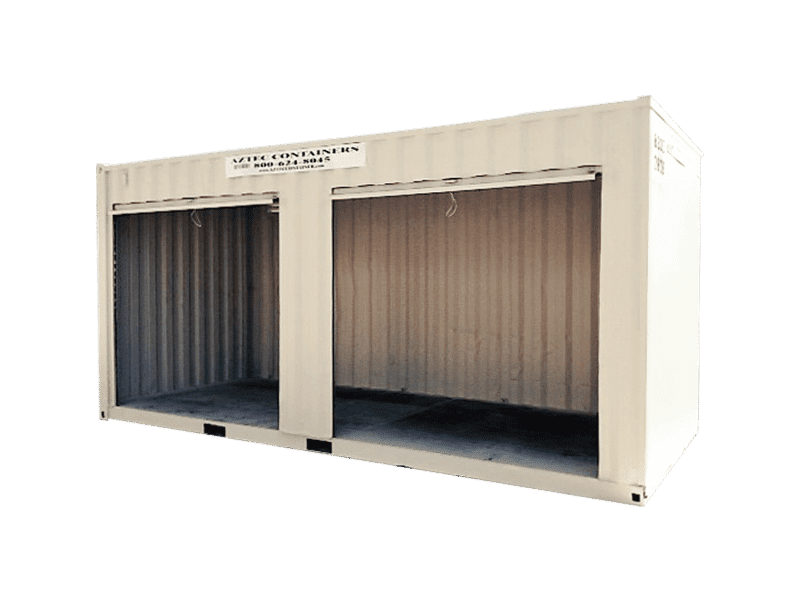 Aztec Container offers 10 foot, 20 foot and 40 foot office containers built to your specifications. 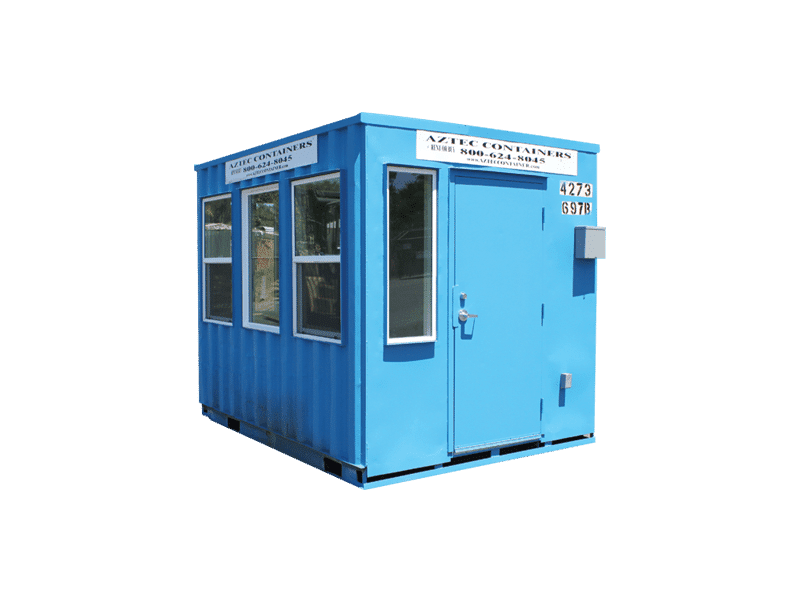 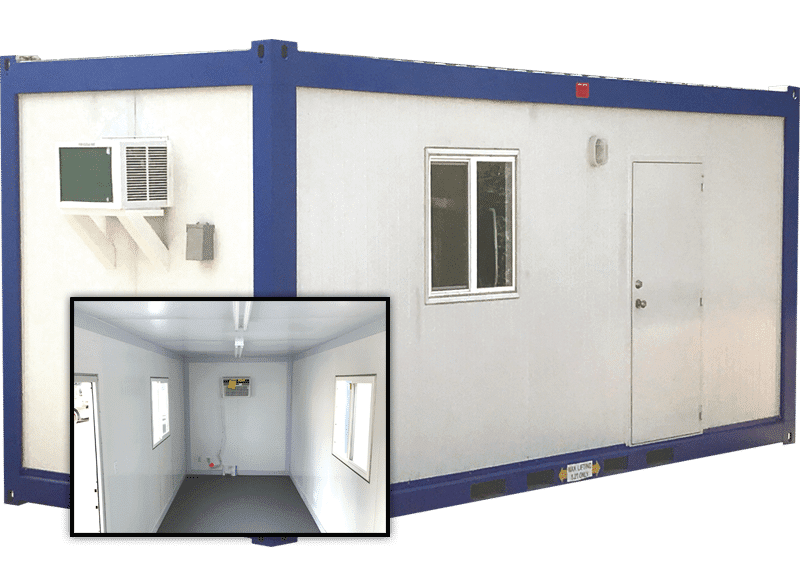 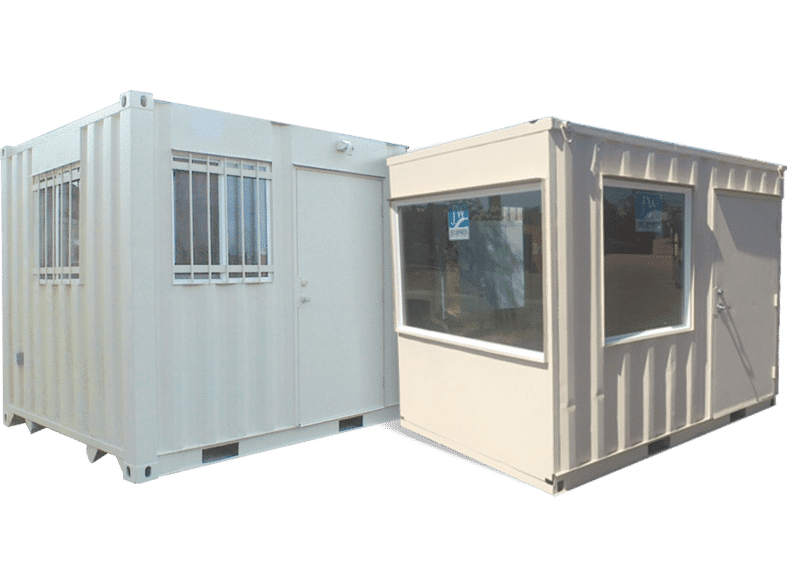 Our Office containers are custom built to your specifications making them the perfect choice for onsite mobile offices. 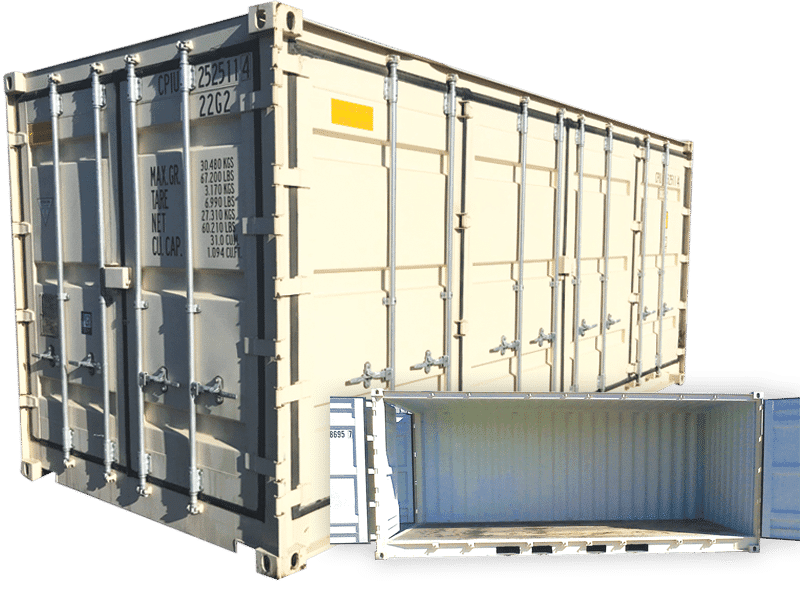 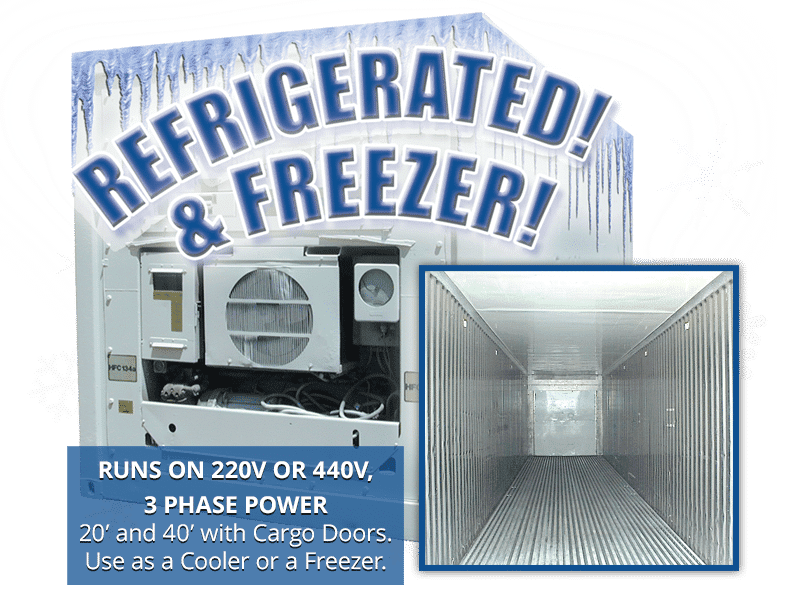 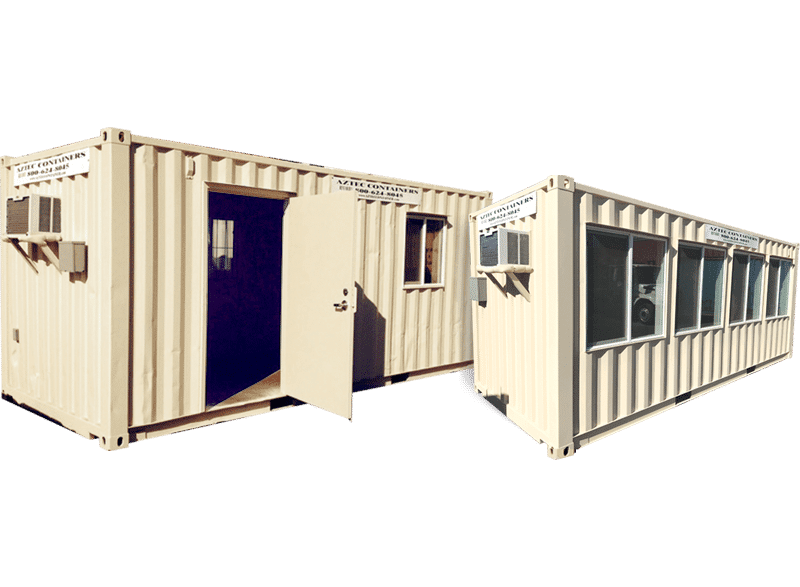 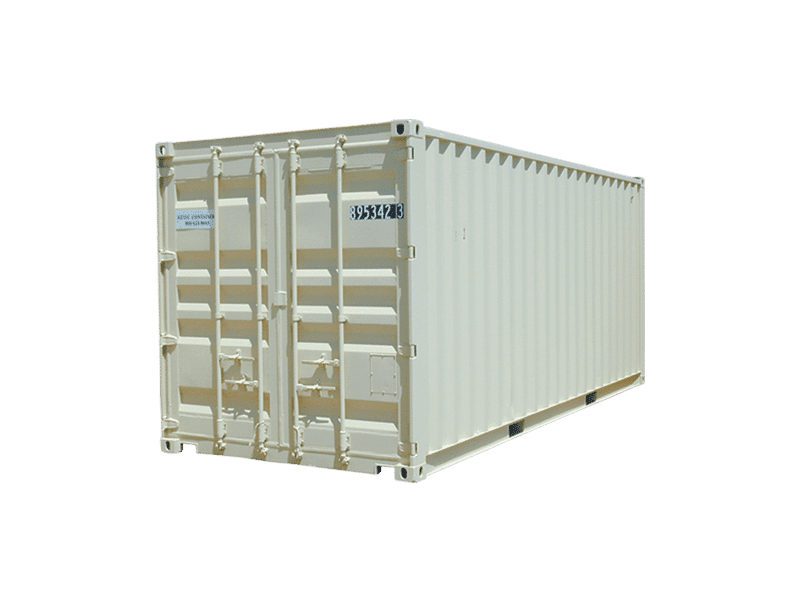 Aztec Container offers Office containers for Rent or Purchase in Indio California.